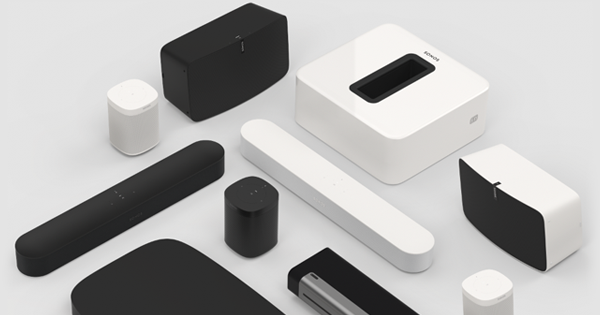 Sonos is unique among consumer electronics products because it keeps getting better even after you buy it. That’s because we offer free software updates with new features, music offers and more. 3 DRM-free albums (1 classical, 1 jazz and 1 world) from Classical.com, the digital music service dedicated to the latest and greatest classical, jazz, & blues and world music. 50 DRM-free music downloads and 1 free audio book from eMusic, the world’s largest retailer of independent music. 10 full, DRM-free concerts (MP3) from LiveDownloads.com, the ultimate download source for live concert recordings. 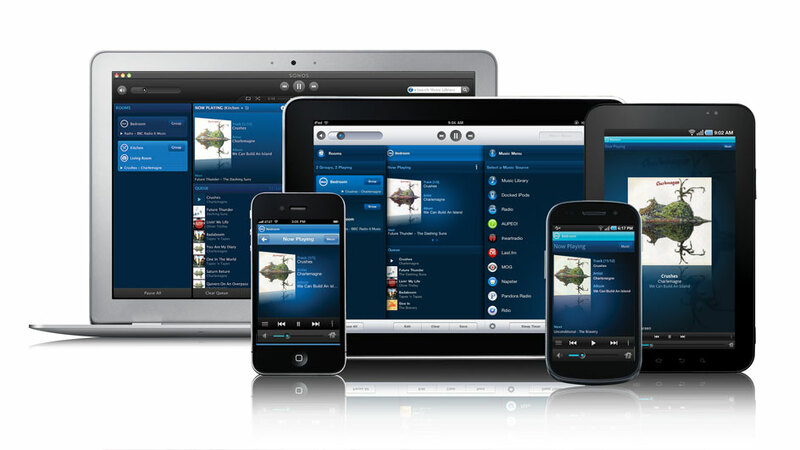 As soon as you’ve updated to Sonos software 2.6, you can start downloading all that free music. Just visit our downloads page to receive these limited-time offers. 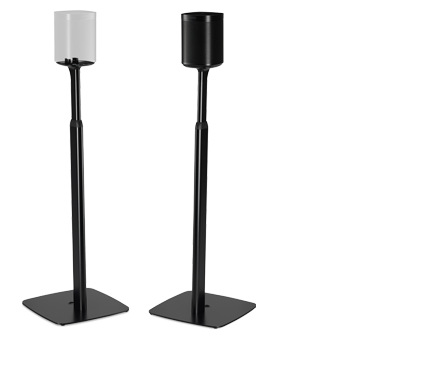 With support for SonosNet™ 2.0 and MIMO (Multiple Input Multiple Output) wireless technology, you’ll enjoy double the wireless range for both the ZP90 and ZP120. Support for NasBasic firmware allows more than 15 different brands of NAS devices to serve as local music sources. 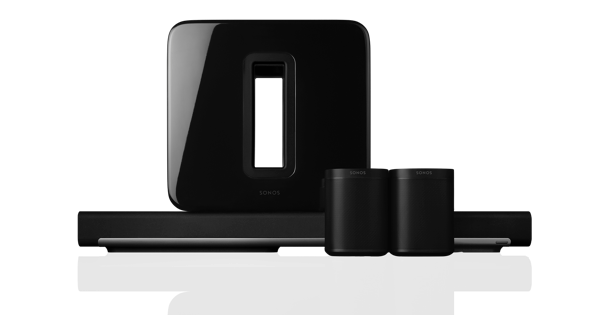 Sonos now supports the latest operating system from Apple® Computer, so Mac OS X Leopard users can use the Sonos Desktop Controller. Mac Software Requirement running OS X v10.4 or v10.5.